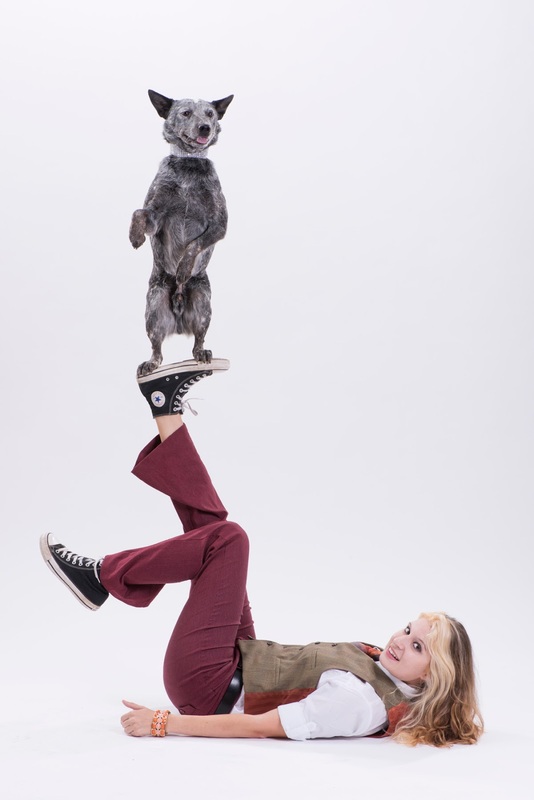 Expect the unexpected, as canines and comedy collide in a performance of “Mutts Gone Nuts: Canine Cabaret” 1 p.m. Sun., Nov. 6 at the Bergen Performing Arts Center, 30 North Van Brunt St., Englewood. From shelters to showbiz, these amazing mutts unleash havoc and hilarity in a breathtaking, action-packed, comedy dog spectacular, featuring some of the world’s most talented 4-legged performers. Tickets, $19 and $29, go on sale 11 a.m. Friday, June 3. Information: 201-227-1030 or go to www.ticketmaster.com.